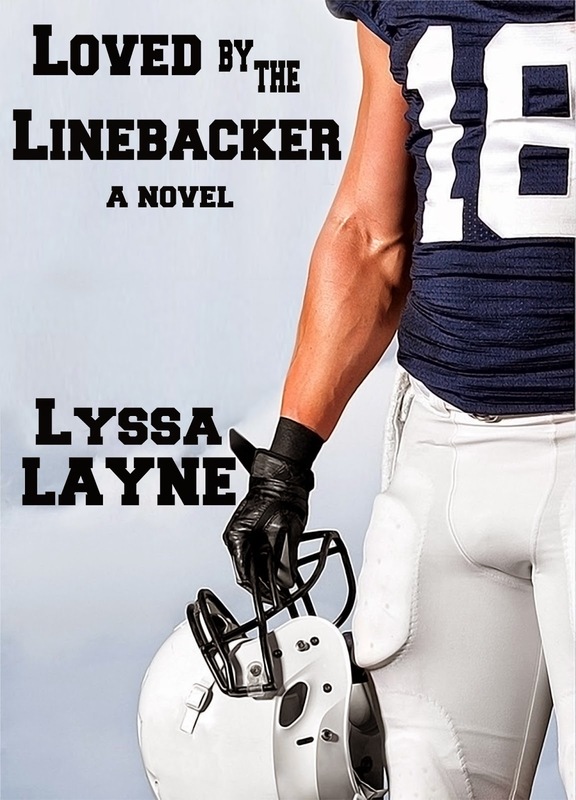 Loved by the Linebacker: A Novella will be included in the the Score One for Sports boxed set coming out in August. Loved by the Linedbacker: A Novel is an extension of the novella so you won't want to miss out. Both will be releasing in August 2015! Add it to your TBR shelf on Goodreads. Since the novella is not available any longer, does Loved by the Linebacker: A Novel contain both the novella as well as the novel?